Momentum accepts glass from a number of different haulers operating in the community. Please contact your hauler directly for help collecting & transporting your glass. If you would like assistance finding a new hauler for glass in your area, please feel free to contact us. If you share our passion for glass recycling, we’d love your help! By volunteering as a Momentum Am-GLASS-ador, we will put your expertise and passion to work educating the community on glass recycling. 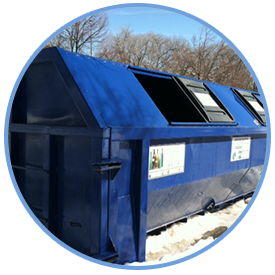 We‘ll start by making sure you are fully trained on all the ins-and-outs of glass recycling. 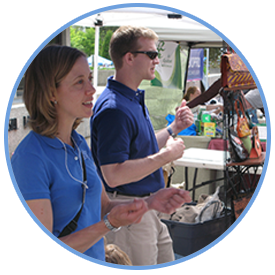 We will then outfit you as an official Am-GLASS-ador, and then schedule you to share your knowledge at schools, festivals, farmers markets, and other community events. If you are interested in becoming a Momentum Am-GLASS-ador, please contact us today! Stop wondering, and come see first hand! 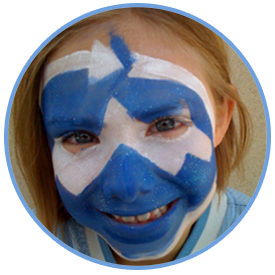 We’re eager to show our fellow Coloradans the great things that happen when you choose to recycle your glass. We will be holding free public tours of our glass recycling plant on a regularly scheduled basis. Tours will be open to any group from our community – scouts, schools, civic groups, book clubs, and more! We will do our best to accommodate your scheduling needs. If you would like to inquire about a tour for your group, please contact us! If you would like to see a glass drop-off location closer to you, or if you would like to help us start curbside glass collection in your neighborhood, we could use your help. All of our glass collection programs require the assistance of municipal public works. 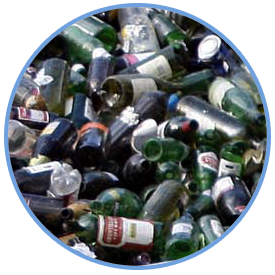 If you can let your local mayor, council person, or other appropriate official know that you value glass recycling, it makes our job easier – please contact us to discuss your ideas.